Sh Pankaj, I.A.S. 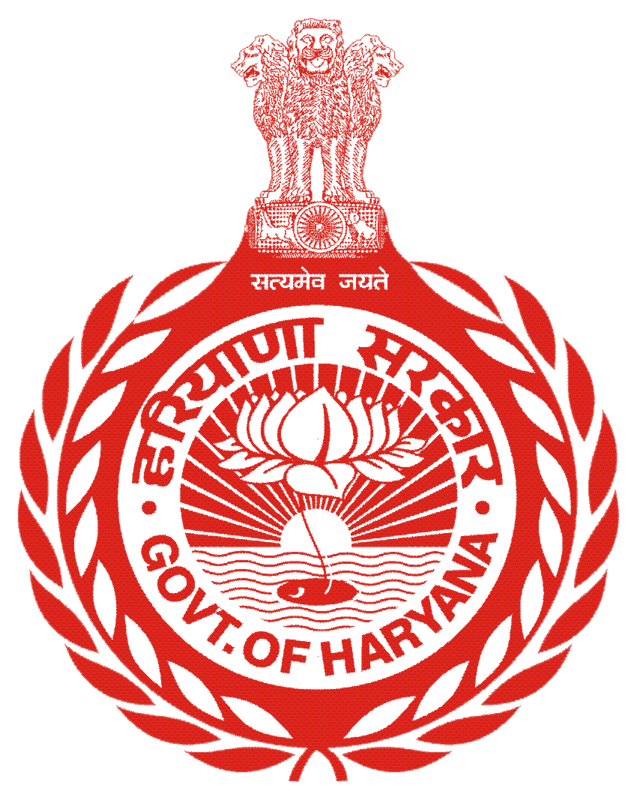 Collector, and District Magistrate is an officer of Indian Administrative Service joined as a Deputy Commissioner, Nuh and Chief Executive Officer, Mewat Development Agency, Nuh on 19 June 2018. At the same time, explicit instructions have been issued to all concerned that adequate and correct updated information be arranged and provided right in time for posting on a website. Also, I would like to place on record my appreciation for the DIO, NIC District Centre Nuh their efforts in designing and developing this website.